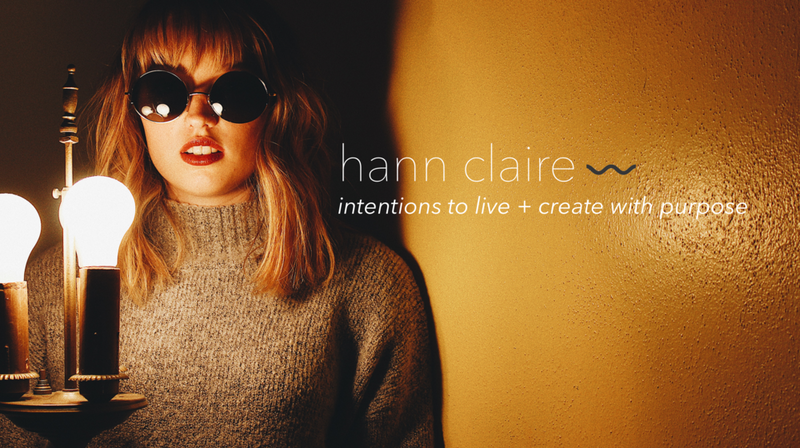 My project is based around my personal brand—Hann Claire. Intentions to live + create with purpose. It includes my personal brand statement, garment development, target market, a promotional postcard, and a 3D store layout. Below you can take a peak at what I've been working on this past semester!